At House of Yes, 2 Wyckoff Ave, Bushwick. 7pm doors, 8pm show. Tickets are $15, $25 for priority seating. More info here. We can scroll through Instagram weekly to see all kinds of #throwbackThursday posts. But why not follow your grandma’s advice and see some real-life throwback? 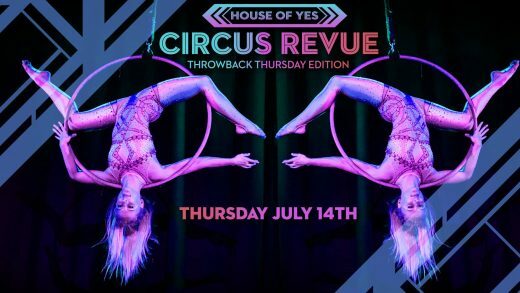 Good news: you can do it at Bushwick’s very own House of Yes, at their high-flying circus revue. This time around, they’ve got a show featuring all the usual suspects, but with a twist: each performer or group will be reviving a performance they’ve done in the past. This might mean something from a past circus revue or from the past year, but it might mean something from their college days or even something from the childhood archives. And remember it’s House of Yes, so, anything can happen. At Roll Gate Studio, 272 Siegel Street, Bushwick. 7:30pm. $7 at the door. More info here. A friend of mine, performer Hannah Kallenbach, has been slowly piecing together an elaborate performance art installation about menstruation over the past months. I’ve seen it come to fruition in bits, through cryptic Facebook statuses or Instagrams portraying an IV drip of red liquid that could be wine or menstrual blood, or both. Now, her efforts culminate in this live installation at Bushwick’s Roll Gate Studio. The installation features three actresses ranging in age and odd, entrancing imagery. According to the event description, it very well may be a GIF come to life, pronounced in whatever way is currently seen as correct, of course. At Le Petit Versailles, 346 East Houston Street, Lower East Side. 8pm. More info here. 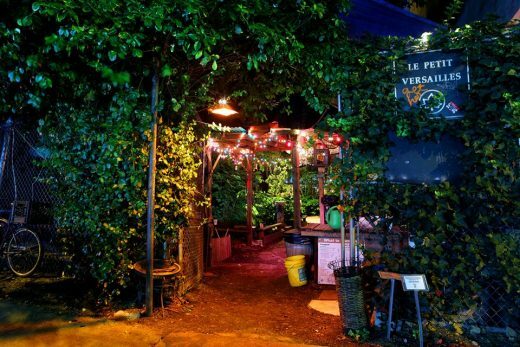 Take advantage of the hot but not too hot weather we’ve been having lately and stroll on over to community garden and quaint outdoor performance venue Le Petit Versailles, on Houston at Avenue C. Now in their 20th(!) year of presenting artistic events, they’re continuing the culture with this curated evening. It’s the third year of existence for this particular event, curated by poet, writer, and artist Stephen Boyer. It is a performance salon of sorts with otherworldly themes. Indeed, all pieces presented will explore outer space in some way or another, and all the participants are framed as guides to realms beyond the earthly. Snap on those oxygen tanks and blast off. At Bowery Poetry Club, 308 Bowery, Lower East Side. 3:30pm. $8 advance, $10 door. More info here. Sometimes people have to go to bed early on Sundays, so if that’s you, don’t fret. You can still do something fun. 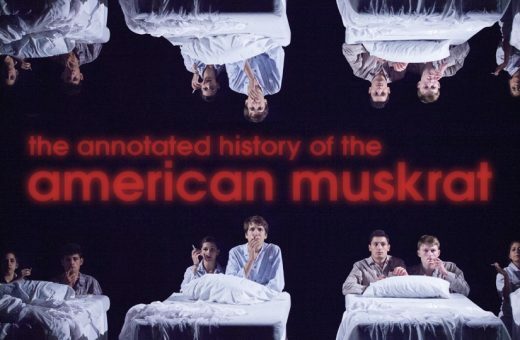 Spend your Sabbath Afternoon feeling cultured at the Bowery Poetry Club, where there will be an event presenting the work of four unique artists. 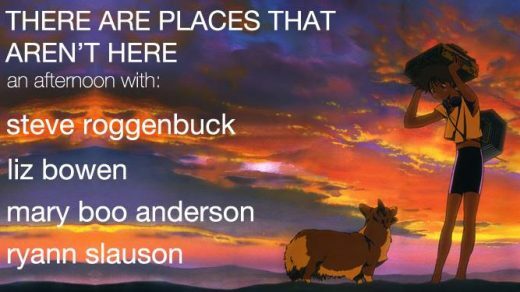 Steve Roggenbucks makes multidisciplinary performance that expands that realms of art and humor, Liz Bowens writes poetry, Mary Boo Anderson combines that with image macros and mortality, and Ryan Slauson creates video art that throws gifs, poems, and sound into a big ol’ pot for your enjoyment. I know you’re trying to spend every moment fulfilling the quest of Gotta Catch ‘Em All– take a break and catch these artists making some cool stuff.